Whether traveling to Florida for business or pleasure, the Comfort Inn Oceanside provides the perfect location, great rooms and affordable rates for everyone visiting the Deerfield Beach and greater Fort Lauderdale areas. 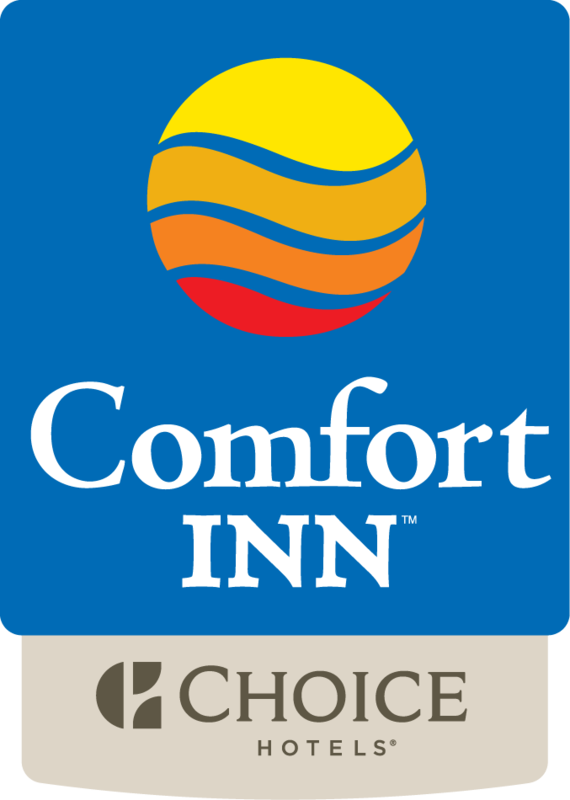 The Comfort Inn Oceanside is conveniently located two miles east of Interstate 95 between Fort Lauderdale and Boca Raton. This boutique style hotel is approximately 300 feet away from Deerfield Beach and it's world-famous pier. We are a pet friendly hotel near the beach in Deerfield. Must have one guest 21 or older per room at registration. Parking Charge: $10.00 USD per night/per vehicle plus tax. Call for truck/bus parking availability. We specialize in corporate, individual travel, groups, families and special events here at the Comfort Inn Oceanside. Just steps way from the crystal-blue Atlantic and miles of glistening shoreline, Comfort Inn Oceanside, is a refreshing Deerfield Beach Resort. Stroll across the International Fishing Pier and the board walk to white sands and balmy breezes of Deerfield Beach. Consider us your springboard to a boat load of seaside delights. Feeling adventurous? Try scuba diving or snorkeling, immerse yourself in warm, turquoise waters, and explore numerous reefs, wrecks, and amazing undersea life along the coastline. And, if lying still is exercise enough, warm your toes by our pool with the dual waterslide tower and soak up some sun. Designated a Blue Wave Beach - Deerfield Beach is among the nation's cleanest, safest, and most beautiful.